The abbreviation of ‘VR’ is virtual reality, which means thorough this device, virtual unrealistic things will appear like they actually exist in the real world, but, yes, this is a device, a miracle of modern science! This is a cellular phone based device, which means you can watch the things which you were used to watch in a mini screen with the effect of 3D. 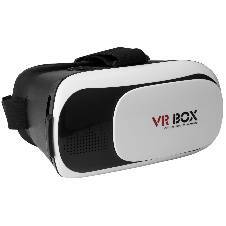 With the advancement of technology as well as the commencement of online shopping in Bangladesh, now you can go through all kinds of scenes like movies played in theatre with our collection of VR Box. Here is a selection of our favorites to help you get started right away. Usually, the most common materials which are used to form this gadget are ABS and PC. You can enjoy movies from a distance of 2-3 meters and it will take you to a different world. Receiving the real taste of 3D is costly, because you need to buy a lot of things to get the real feelings. 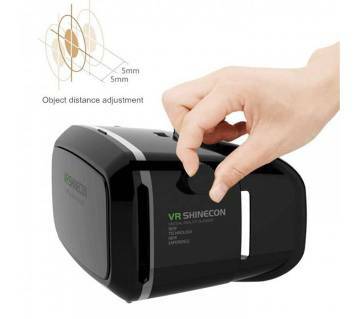 But, through this device, you can obtain the taste of 3D with a very low cost and you can buy it very easily from the largest online shopping site of Bangladesh, ajkerdeal.com. Just a click! And grab your desired one. 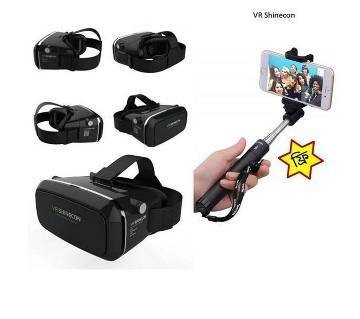 Our 3D VR Headset is specially designed for smartphones and can add great effect to the movie-going experience. Now you can watch movies, songs and play your favorite games to enable great immersion experience. 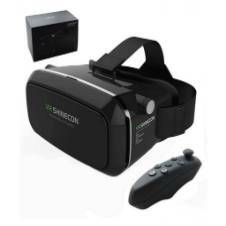 Our VR Box also comes with Bluetooth remote control. Through this device you can also play mobile games and you will feel the real taste of gaming as well. This device is also compatible with most of the devices like iPhone, Samsung,LG, HTC and others. Usually, it supports screen size between 3.5” -6”, though it may vary from products to products. 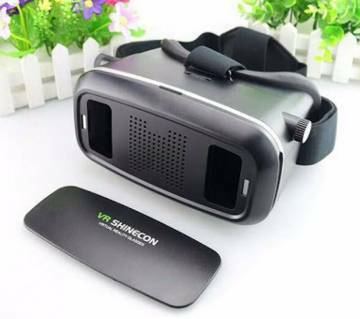 Most of the VR Box uses the HD Aspheric surface lens and these special types of lenses are not harmful for eyes. So, a person can enjoy movies or games as long as he wants. Only one smartphone is needed and you can enjoy your favorite cinema just sitting idle or lying at home. 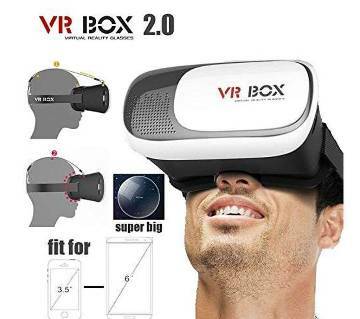 Through the inauguration of 3d technology, the conventional theory of watching movies has converted into a new dimension and VR box is going to fulfill all your advanced requirements. 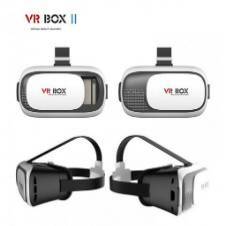 Check out our new arrival VR box which supports various smartphones model with Android or iOS system. Just put your phone into VR box play to enjoy the super big screen effect. You will not feel visual fatigue and dizzy even you use it for a long time because of the resin lens. Our VR Box will give you the real experience of 3d movies. 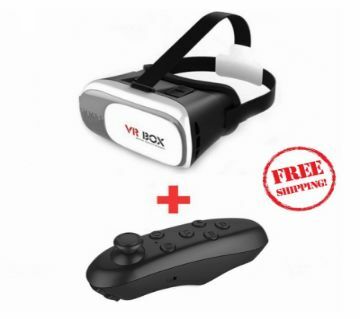 So grab your VR Box from Ajkerdeal.com. Find out more gadget collection from our store. Happy Shopping!